Watch Out! Here Comes Shark Week 2016! One of the most popular programming events on the Discovery Channel is their annual Shark Week. 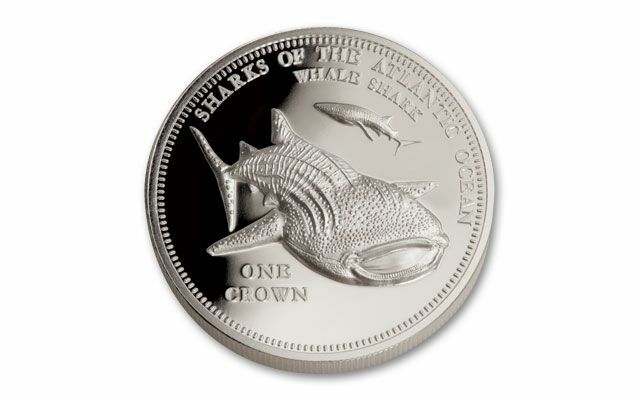 This year, Shark Week and GovMint.com have teamed up to bring you this official 2016 One-Ounce 99.9% Silver Whale Shark Proof. 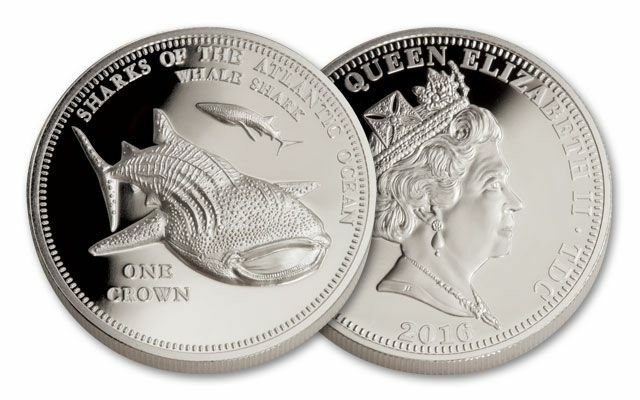 This impressive Whale Shark coin is officially approved by Discovery & Shark Week. Only a limited number of these shimmering proofs were minted and GovMint.com is the exclusive worldwide distributor. 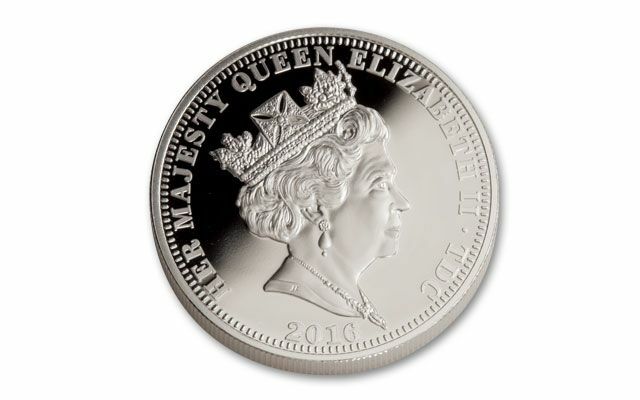 You can't get this highly collectible coin anywhere else! This Whale Shark coin is officially approved by Discovery & Shark Week. Only 1,000 of these impressive proofs were struck. Shark Week is one of cable’s longest running programming events. It is aired on Discovery Channel. It first aired in 1988. 2016 is the 29th year. In 2016, Shark Week is 6/26-7/2. It is a weeklong event aired during the summer. It can draw an average of 2 million viewers during primetime shows. The overall week can garner upwards of 20 million viewers in total. Shark Week is broadcast in over 70 countries worldwide. With very few minted these sharks are swimming away fast. Cast your net and order yours now!